A second hand hob grinder is on sale. Hob is cutting tool used for cost effectively creating gears. This cylindrical shaped tool with helical cutting teeth can be classified into different types. Some of the types are roller chain sprocket, worm wheel, spline, chamfer, spur and helical gear, straight side spline and involute spline. The gears that can be developed from hobbing process are cycloid, helical, involute, ratchets, splines, sprockets, spur and worm. Hob grinder is a fully automated machine available in different brands and configurations. This machine featuring CNC controller, PC, direct drive motor and linear motor is used to precisely sharpen hob as well as in-house maintenance of tools. 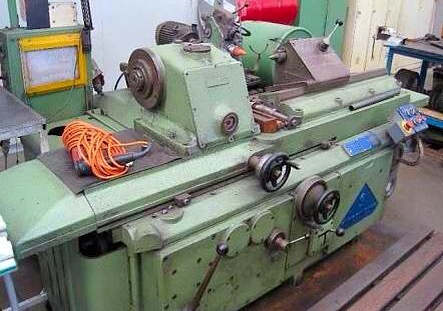 The grinding wheels integrated in this machine accurately sharpen the cutting faces of hob. Rigid structure of this grinder provides stability for long term usage. As a supplier and exporter, our company provides a range of used hob grinder; Klingelnberg HSF 33A is one from the range. 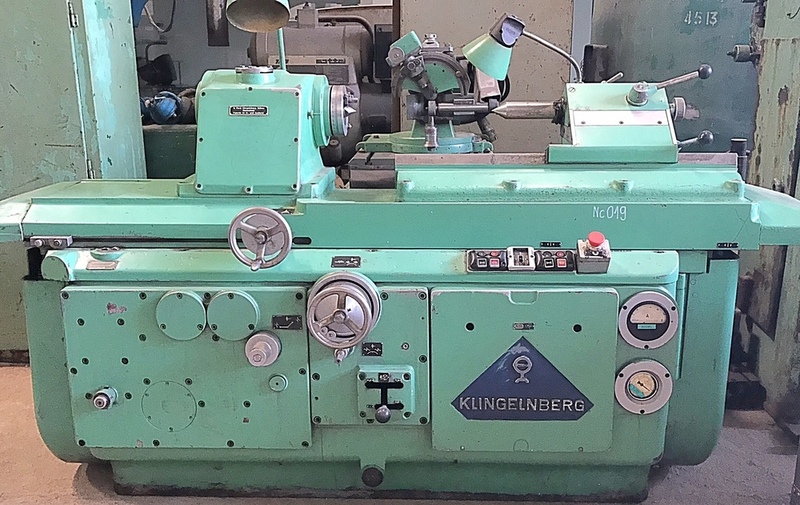 Klingelnberg Group is a Germany based manufacturing company that manufactured this machine. The buyers can select the right hob grinder by matching the specs and application requirements. For instance, maximum hob diameter, minimum hob diameter, maximum length of hob and maximum length of grinding.